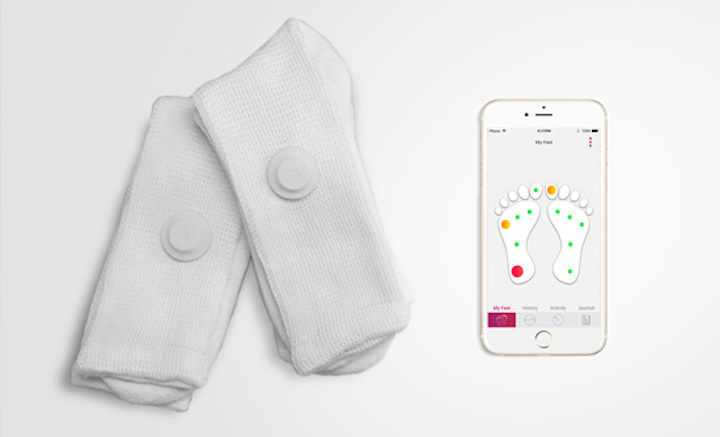 Siren Care‘s real-time temperature sensing smart sock is meant to detect foot inflammation in diabetics. 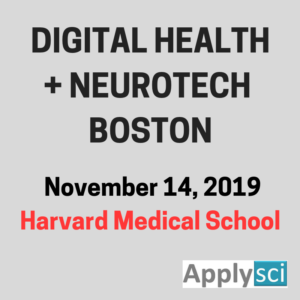 The goal is early notification to prevent (difficult to heal) sores and other symptoms of the disease, which can lead to extreme complications. Data is stored in the fabric and in the cloud. An app sends alerts when a temperature event occurs. The washable sock is meant to last for 6 months, as is its battery, which does not require charging. 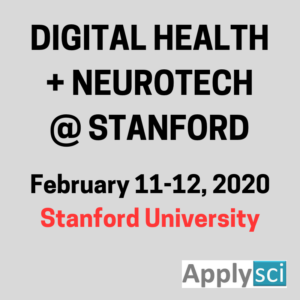 ApplySci is delighted to welcome the Bayer LifeScience iHUB as a sponsor of Digital Health + NeuroTech at Stanford.